Your NHS repeat prescriptions delivered FREE to your door. our highly trained medical professionals. 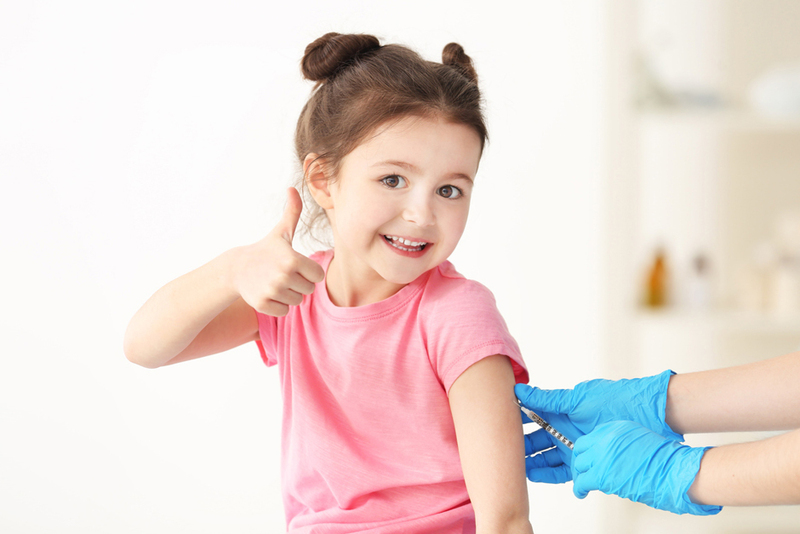 Our skilled team are here on hand to provide a range of vaccinations tailored to your needs. We provide exceptional dedicated services to nursing and care homes, efficiently managing their medical needs. Call our team for health advice today on 0114 327 3033. We are an independent online pharmacy located in the heart of Sheffield offering our services nationwide throughout the UK. Managing your medication isn't always easy, but here at Global Pharmacy we believe it should be. That's why we offer a new type of pharmacy care, one where clinical excellence meets a modern approach to help make the lives of our patients happier and healthier. Please return all unwanted medicines to the pharmacy where we will dispose of them safely. (Please contact us to arrange collection). Can you dispense my prescription? 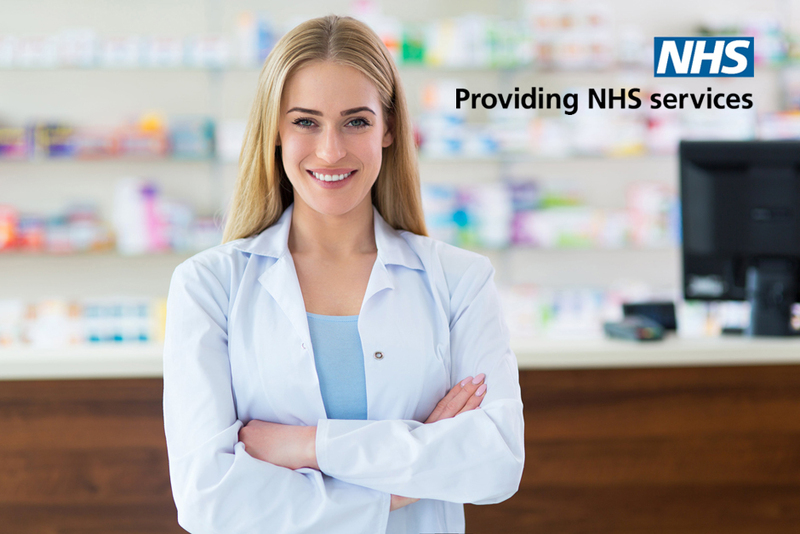 YES – no matter what type of prescription you have, no matter where you live, we will dispense your medicines and deliver them anywhere in the UK, as long as the prescription has been written and signed by a UK registered prescriber. Register today on the website or contact us on 0114 327 3033 and let us handle the rest. 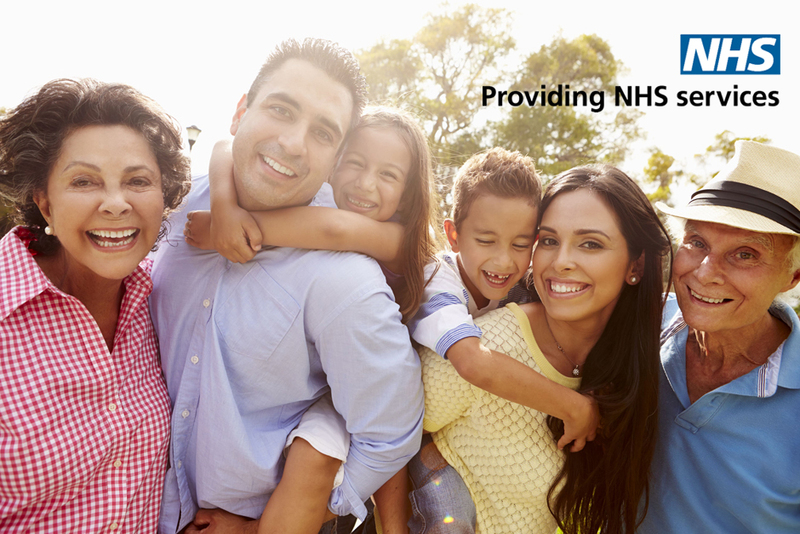 NHS prescriptions will be free if you’re exempt from paying for your medicines, if not we will go through the charges with you and always provide you with the best value options available. All delivery charges are free for prescriptions? 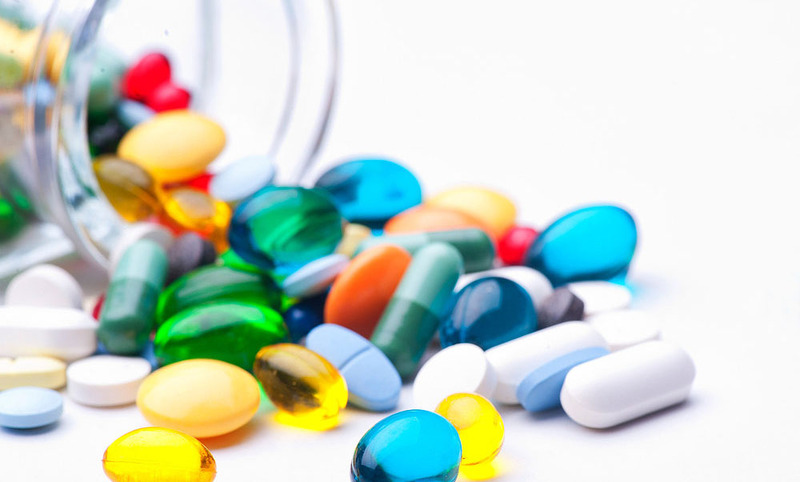 Here at Global Pharmacy we aim to dispatch all medications within 24 hours. For more information call us on 0114 327 30 33 to speak to our pharmacists today. Will you pass on my details to a third party? 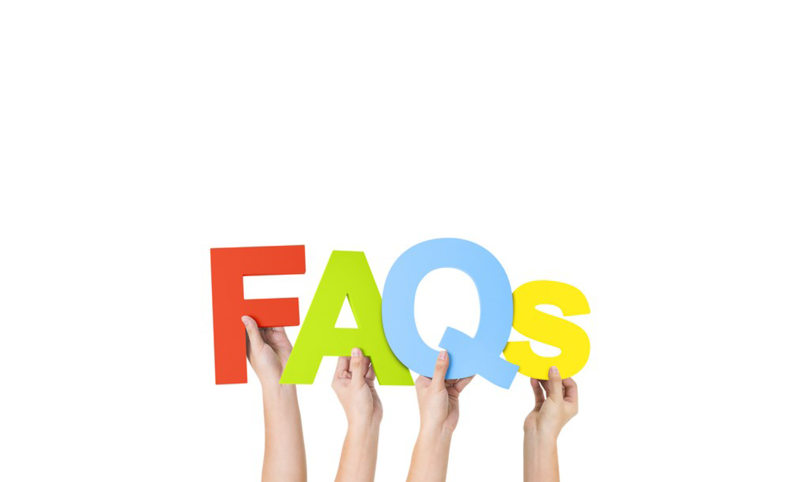 All our patients details are retained privately and confidentially within the pharmacy. They are never shared with any third parties. What if I’m not available when you deliver? No problems, we leave a note to say that we tried to deliver and a contact number for you to rearrange a delivery at a time that’s convenient to you. Copyright © 2018 All Rights Reserved. Design & Development by websolutionsz. Get your NHS repeat prescriptions delivered FREE to your door.